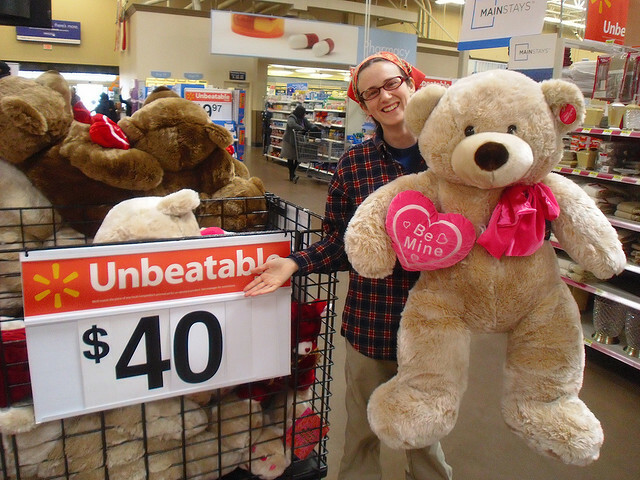 Walmart Content Spec 2.0: Are You Walmart-ready for the Holidays? But as with all great initiatives, it comes with a deadline. October 1st is coming fast, as is the holiday season. So we built the new requirements right into the Salsify platform. Our customers need to reach out to their Customer Champion (like me) and we’ll get you through the process fast. In case you’re curious, here’s the 5 steps we’ll be guiding you through. As you load your products, you've always got our Readiness Report to tell you what you need to do to get to 100%. Upload the specs as soon as they’re ready! Less mountain, more molehill-ish. Hence the love. 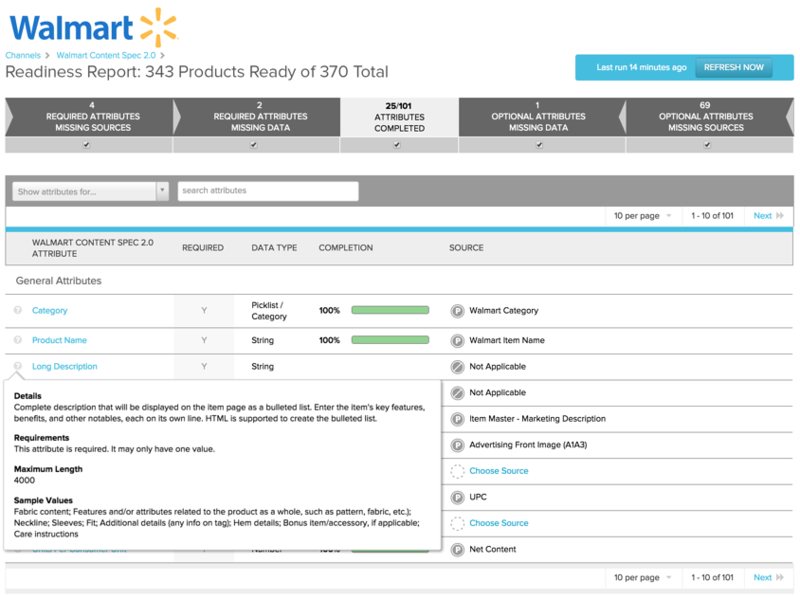 If you’ve got questions about the Walmart Spec 2.0 and what it means to your organization, go to go to www.salsify.com/walmart.